Wow! 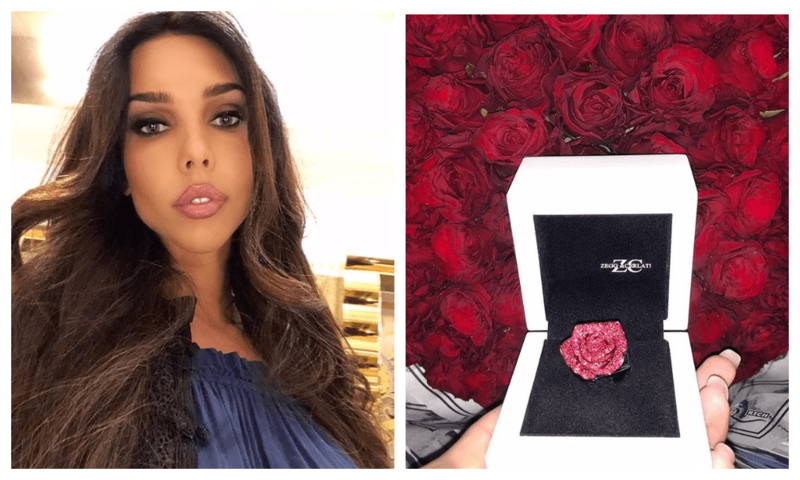 Oligarch Alexey Shapovalov gave his wife a rose-shaped diamond ring. It is difficult to imagine how much it costs. Alexey Shapovalov and model Ksenia Tsaritsina have been together for more than five years. The pair has two children, but only recently decided to get married. 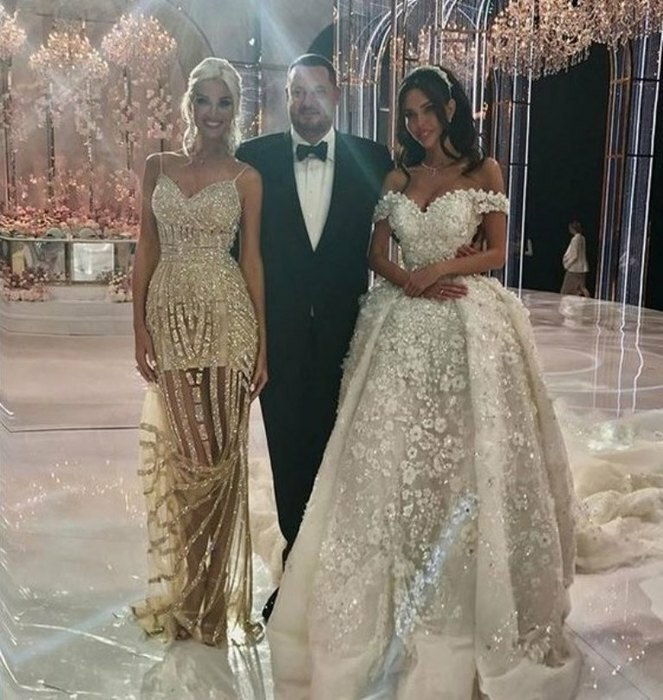 The celebration in honor of the newlyweds was organized at the "Barvikha Luxury Village" concert hall, where a month ago Alexander Ovechkin's wedding took place. At the wedding Ksenia got a ring for 11 million. Ksenia continues to show off her husband's gifts. Model posted photo of elegant bouquet and rose-shaped diamond ring with the caption: "Roses are to be diamond. Apparently, I deserved it ". She did not mention the cost of decoration. Subscribers often discussed not only expensive gifts of Xenia, but also her appearance. Many believe that she she has had extensive plastic surgery on her face and body. The girl denies these rumors. 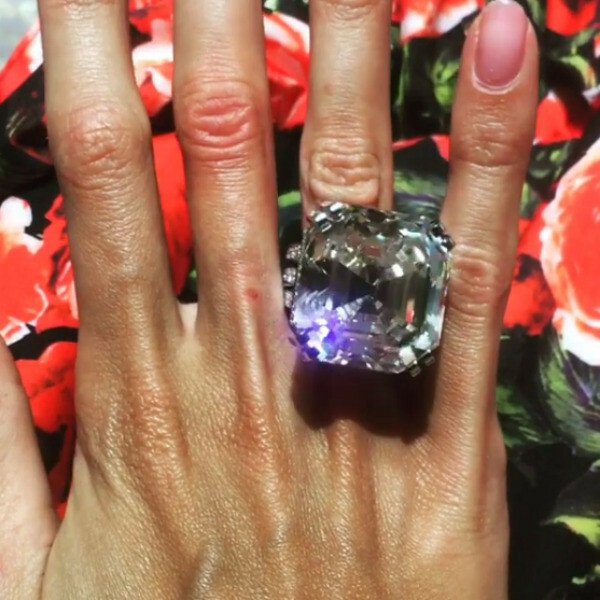 Recently Xenia shared image, which shows a 70 carat diamond ring. "My husband was never stingy with gifts. He thought that 30 carats were too small for me", - she wrote. Admiring bloggers noticed, that a similar decoration belonged to Elizabeth Taylor, and after it was sold nearly for 9 million euros.